Second “Rogue One: A Star Wars Story” Trailer Released! I thought there might only be one, but a second Rogue One: A Star Wars Story trailer has been released! While this trailer didn’t thrill me as much as the first, it does give the film’s story more context. You can check it out below. A cool new poster has also been released (see below). I think this poster is much better than the previous one. Compared to the build-up to The Force Awakens, the build-up to Rogue One has been a bit subdued. But I’m every bit as excited as I was this time last year, if not more so! 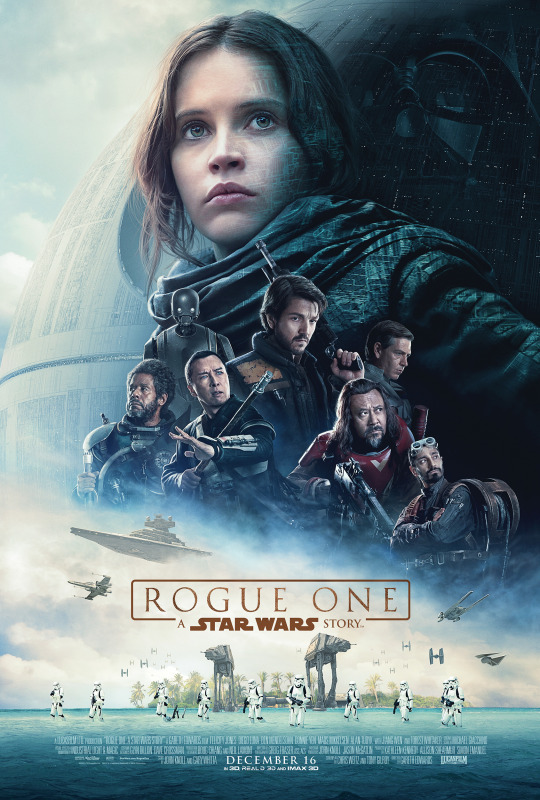 This entry was posted in Films, Posters, Trailers, Western and tagged Rogue One, Star Wars by maruserino. Bookmark the permalink.